This is by far my new favorite. 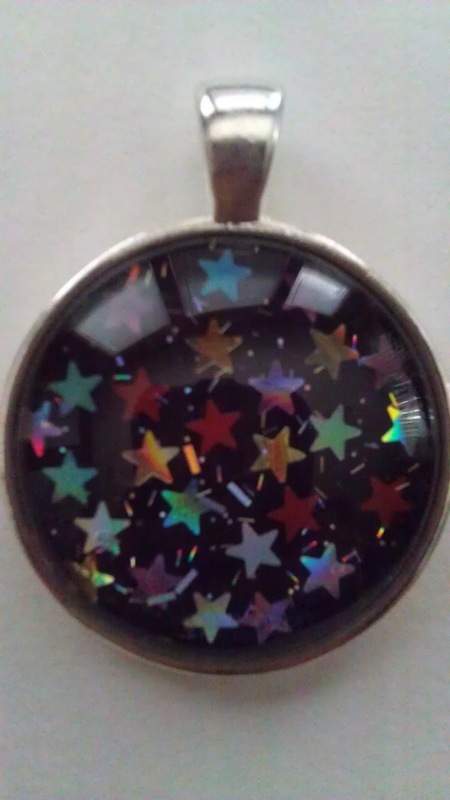 It is like the night sky filled with stars and sparkles. 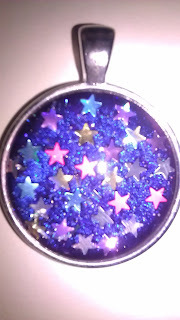 We don't see many stars here in Vegas so this pendant is one of new favorites! This is a must see outside in the sun!